Google today made available in China a new version of its translation app that is accessible without censor-evading software, a move likely to fuel speculation that the internet giant was mending fences with Beijing. Google shut down its http://www.google.cn website in 2010, moving its Chinese search service from mainland China to Hong Kong in a row over cyberattacks and censorship, and most of its offerings have remained blocked by Beijing. Chinese have for years been able to utilise a web-based version of Google Translate, but the mobile app has required the use of virtual private network (VPN) software to get around the “Great Firewall”, China’s huge system of online censorship. 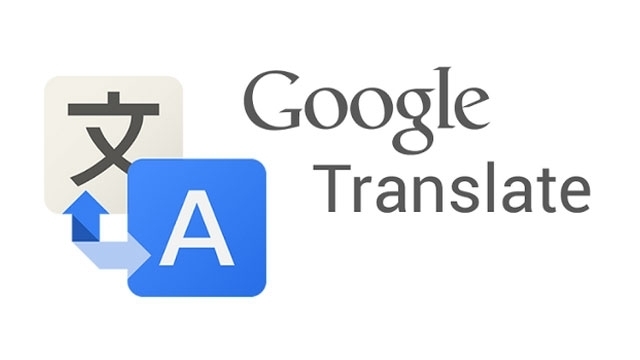 “Today we’re releasing version 5.8 of the Google Translate apps for Android and iOS, adding instant visual translation between English and Korean, as well as an improved experience for users in China,” Google announced in a blog post. The move could mark a step forward in China for Google, whose main search engine, its Gmail email service, maps, and other offerings are blocked. It has maintained a presence in China mainly by helping Chinese companies advertise online overseas and by offering other web ad services within China itself. The Google-backed Android system powers the majority of the world’s smartphones and is available free for device makers in China and elsewhere. But the absence of key company offerings in China such as the Google Play app store has allowed a host of Chinese competitors to capitalise on the explosive growth in the country’s online and mobile markets. China now has a world-leading population of around 700 million mobile Internet users. Various media reports in recent years have said Google was attempting to negotiate permission to offer Google Play in China, and top company officials including chief executive Sundar Pichai have publicly stated their desire to bring more Google products to Chinese users.